Every weekend in May 2019! Drop in for a free informal guided tour in English and/or Mandarin of the exhibition Karen Tam: With wings like clouds hung from the sky. Tam has produced an immersive installation re-imagining Lee Nam’s painting studio in Victoria’s 1930’s Chinatown that evokes the presence of this unknown Chinese-Canadian artist. The project makes visual the influences of East and West that shaped the context Lee Nam worked in, including the connections to lineages and kinships among Chinese, Hong Kongese, Taiwanese and Canadian ink brush painters. 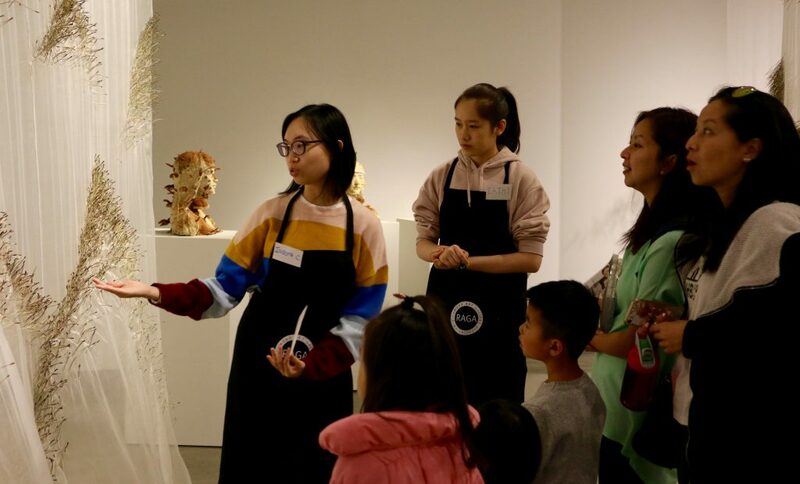 Learn more about the local artists involved in this project, as well as Karen Tam’s research on Lee Nam and his connections to Canadian painter Emily Carr at this informal tour and discussion.